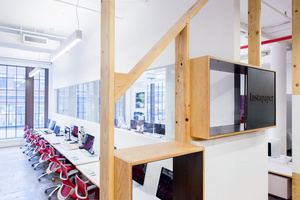 A new workspace fit for task and team. With a planning scheme for both individual and common areas, Antenna Workspaces is a new approach to workplace design that supports the freedom and mobility people seek in today’s office. 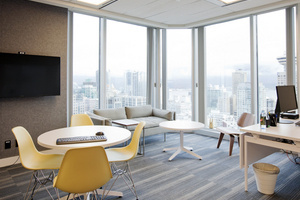 Across industries, organizations are transitioning to more adaptable furniture and more integrated layouts in order to accommodate the diversity of work modes in the workplace.